Experience a vehicle that your whole family will love, thanks to Motorparks and our extensive range of accommodating new Ford Grand C-MAX cars. A total of seven seats means that your whole family should be able to get from A to B in total comfort inside the Ford Grand C-MAX. Innovative technology also comes in abundance on the new Ford Grand C-MAX. PowerShift and EcoBoost will give you both a powerful and smooth drive, while Active Park Assist is there to ensure you have no trouble reaching a standstill at the end of your journey. 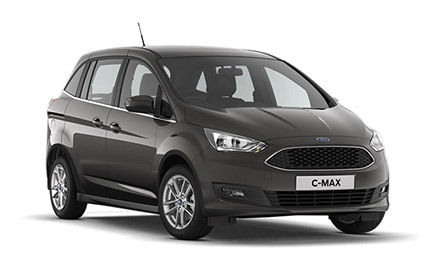 Enquire about any of our new Ford Grand C-MAX cars that you see below online today. You can also request a test drive, to commence at either Ford Croydon, Ford Thanet, Ford Wimbledon, Ford Ashford or Ford Canterbury dealerships.